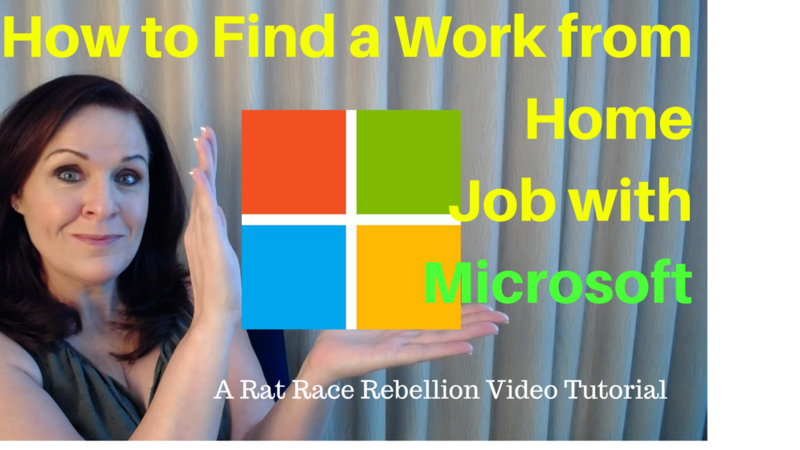 Microsoft, yes, the major software and technology corporation, has long promoted the idea of telework and, in this VIDEO TUTORIAL, we’ll show you step-by-step, how to search the Microsoft website to see all of the work from home positions they are HIRING FOR RIGHT NOW! Here’s the tutorial! If you to prefer to watch directly on YouTube, click here. Also, please subscribe to our YouTube channel so you can see all of our tutorials! 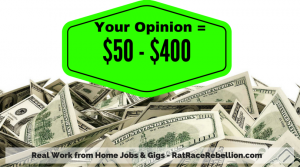 Bear in mind, some positions are full-telecommute and will allow you to work from home all of the time. Others will be partial-telecommute (work from home some days, in the office on others), and will therefore require that you live in a particular location. As you might expect, many of the positions are tech-related, but they also list sales and management positions. If you don’t find the perfect job for you, share this post with a “techie” friend or family member who could benefit. This entry was posted in Hiring Companies, Work at Home Jobs and tagged Microsoft. Bookmark the permalink.